ORLANDO, Fla., April 2, 2019 /PRNewswire/ -- Scientists from around the world convened in Orlando (USA) on March 31, 2019, at the Chemistry and Biological Effects of Maple Food Products symposium to share the recent results of their preliminary research on maple products from Canada, including a study supported by the Québec Maple Syrup Producers (QMSP) and Canadian federal government. The findings support a growing body of research on maple's potential positive impact on several health and disease-related issues, such as metabolic disorders and inflammation. 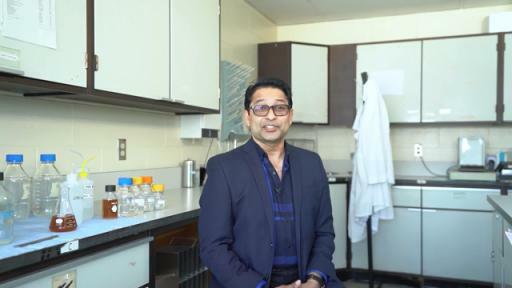 Dr. Navindra Seeram, past chair of the Division of Agricultural and Food Chemistry of the American Chemical Society and current professor in the Department of Biomedical and Pharmaceutical at the University of Rhode Island. 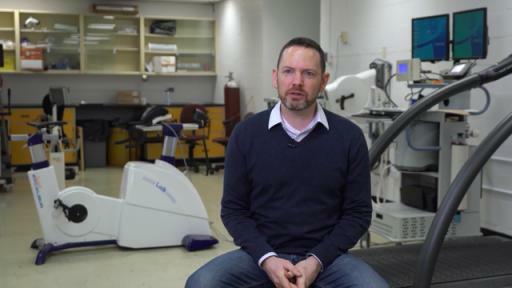 Dr. Jonathan Tremblay, associate professor at the University of Montreal, School of Kinesiology and Exercise Science. Research released at global symposium shows pure maple ingredients from Canada can be a viable source of energy during exercise, among other findings. 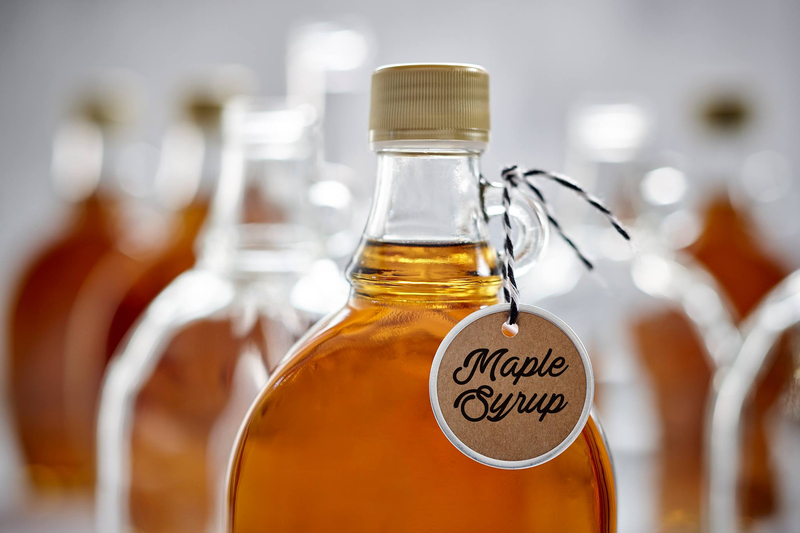 Scientists from around the world convened on March 31, 2019, at the Chemistry and Biological Effects of Maple Food Products symposium to share the results of their preliminary research on maple ingredients from Canada. Pure Maple products from Canada may have a positive impact on exercise endurance and several other health and disease-related issues, such as metabolic disorders and inflammation. In the United States, one serving of pure maple syrup (2 tbsp or 30 ml) is an excellent source of manganese (35 percent of daily value) and a good source of riboflavin (15 percent of daily value). This new study also compared maple products' sensory characteristics, including taste (acidic and sweetness) of maple water and diluted maple syrup during exercise, to those of a commercial sports drink. "Results showed maple syrup to have less of an acidic taste than a commercial sports drink, with a similar overall appreciation. Using a natural product that athletes enjoy and are inclined to drink more of during exercise can be key to maintaining fluid balance," said the study's lead investigator, Dr. Jonathan Tremblay, Ph.D., associate professor at the University of Montreal, School of Kinesiology and Exercise Science. Maple syrup contains mainly sucrose that is easily absorbed and made available to the muscles at work.i Diluted pure maple syrup can, thus, provide a natural alternative in contributing to an increase in energy supply during exercise. "Maple syrup beverages offer an excellent alternative to commercial beverages," concludes Dr. Jonathan Tremblay, Ph.D. Sports beverages made with pure maple syrup do not contain any processed sugars, are gluten-free, vegan and free of any colouring or additives. QMSP is aligned with the World Health Organization's (WHO) guidelines on sugar consumption.iii The WHO recommends that daily intake of added sugar not exceed 10 percent of total daily energy intake, which translates to 50 grams of added sugar or 37.5 ml of maple syrup (just over 2 tbsp). 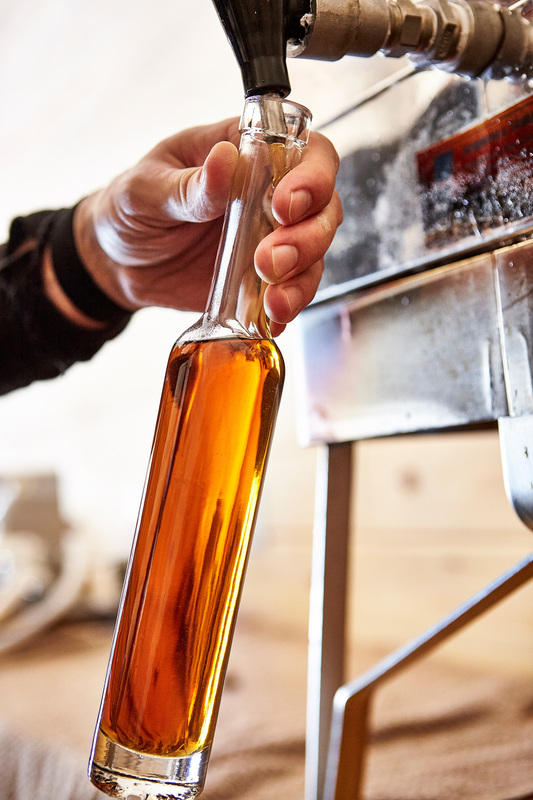 The mission of Québec Maple Syrup Producers (QMSP) is to develop the production and sales of Québec maple products to their full potential while respecting the principles of sustainable development. 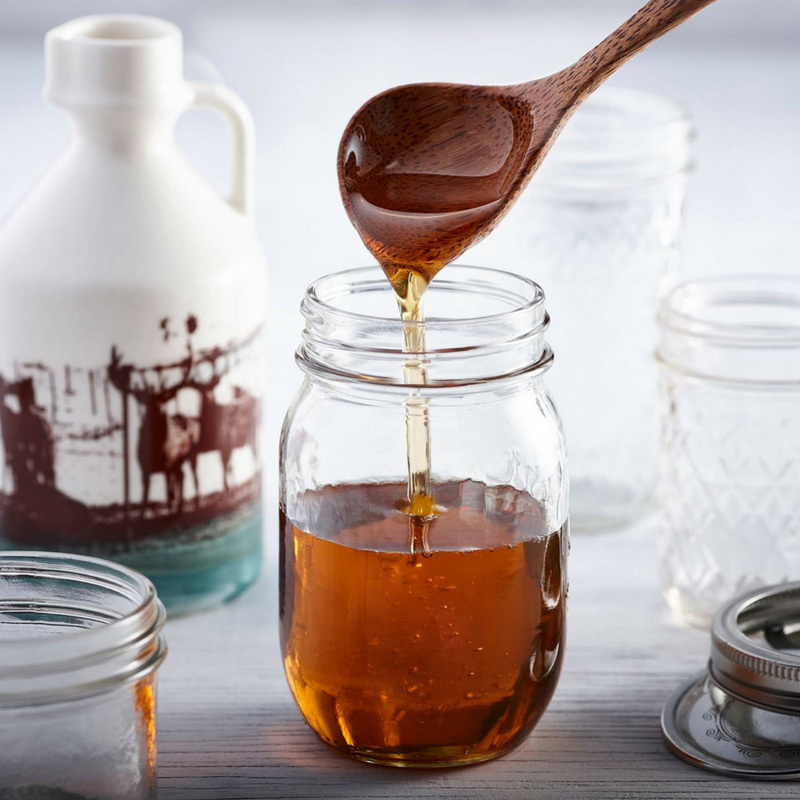 The organization represents the interest of 11,300 producers and 7,400 businesses whose quality of work enables Québec to account for an average of 72 percent of the world's maple syrup production on an annual basis. QMSP proudly supports the Maple from Canada brand and coordinates the international marketing and promotional efforts for Canadian maple products on behalf of Canada's maple industry. QMSP also leads and directs the International Maple Research and Innovation Network. i Jentjens, R. L. P. G.; Shaw, C.; Birtles, T.; Waring, R. H.; Harding, L. K.; & Jeukendrup, A. E. (2005) "Oxidation of combined ingestion of glucose and sucrose during exercise." Metabolism: Clinical and Experimental, 54 (5), 610–618. ii Dimitrov, S.; Hulteng, E.; & Hong, S. (2017) "Inflammation and exercise: Inhibition of monocytic intracellular TNF production by acute exercise via β2-adrenergic activation" Brain, behavior, and immunity, 61, 60-6.
iii World Health Organization "Healthy diet" Available at: https://www.who.int/news-room/fact-sheets/detail/healthy-diet. Accessed March 18, 2019.